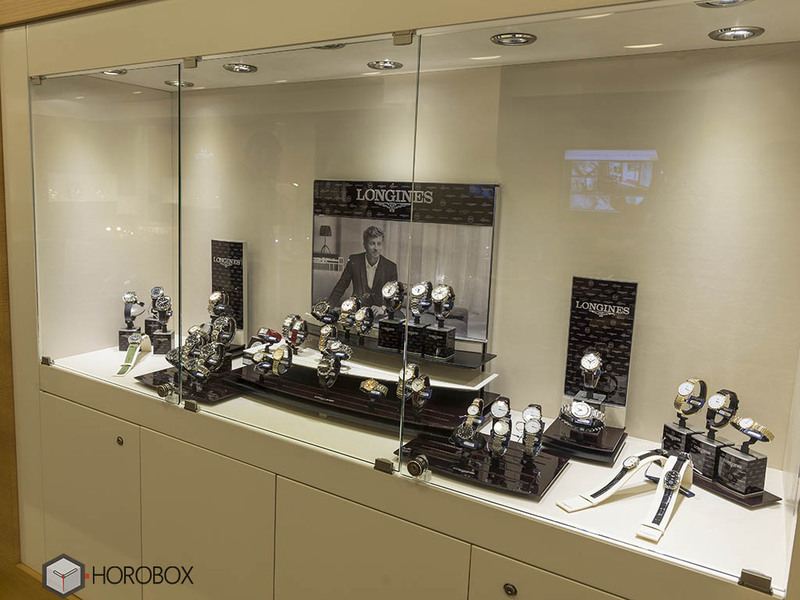 We have paid a pleasant visit to the leading multi brand luxury watch chain Rotap’s boutique located at one of the most distinguished streets of Ankara –Arjantin Str. 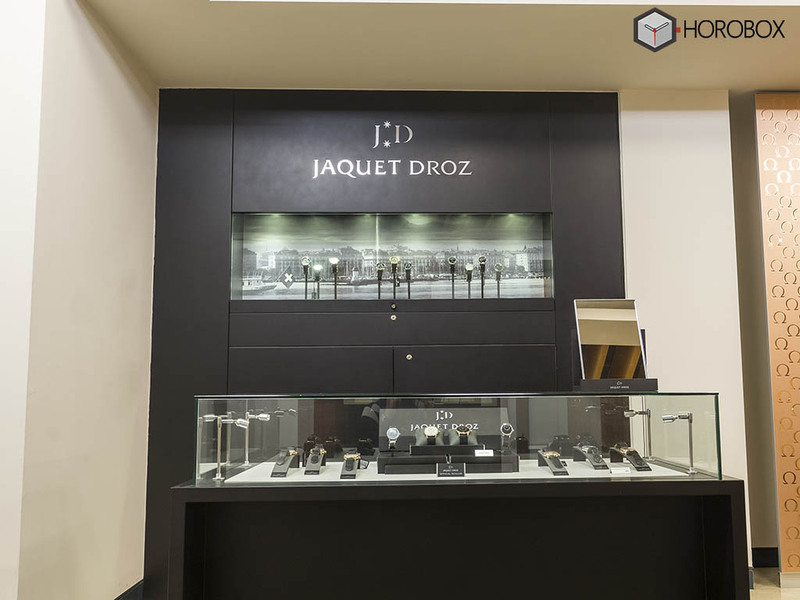 The spacious venue which hosts up to 20 different brands, became one of the best spots for luxury shopping thanks to its beautiful design and knowledgeable staff. 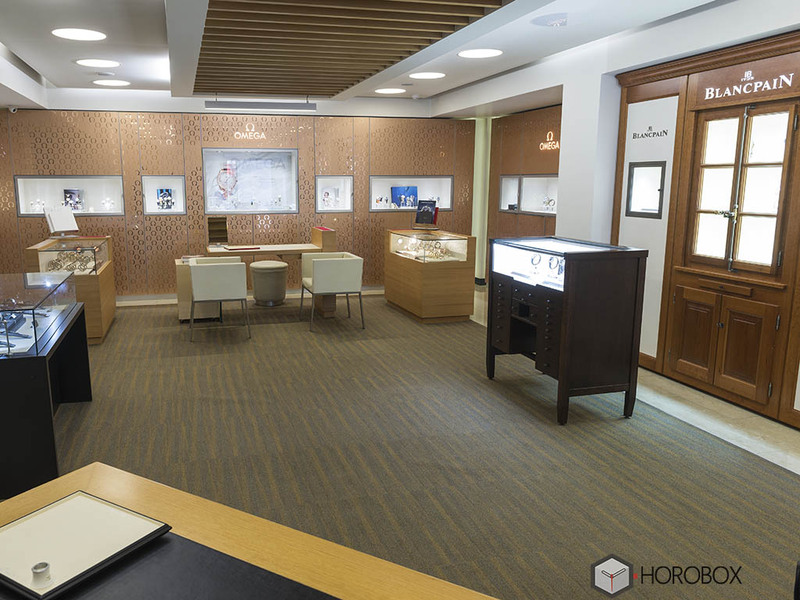 Rotap is undoubtedly one of the most significant players in Turkey’s luxury watch market with its long time presence and elegant boutiques located at three top cities of the country. 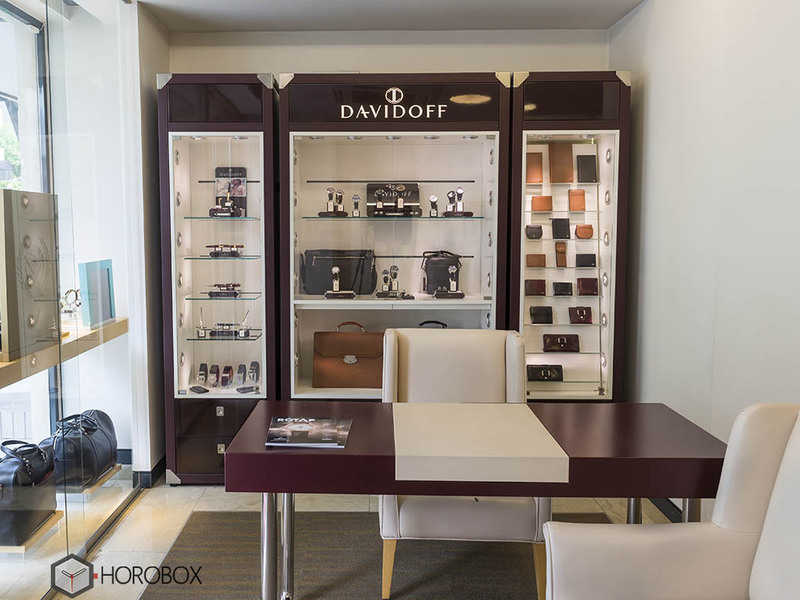 The brand currently distributes Montblanc, Montegrappa, Davidoff and Pequignet. 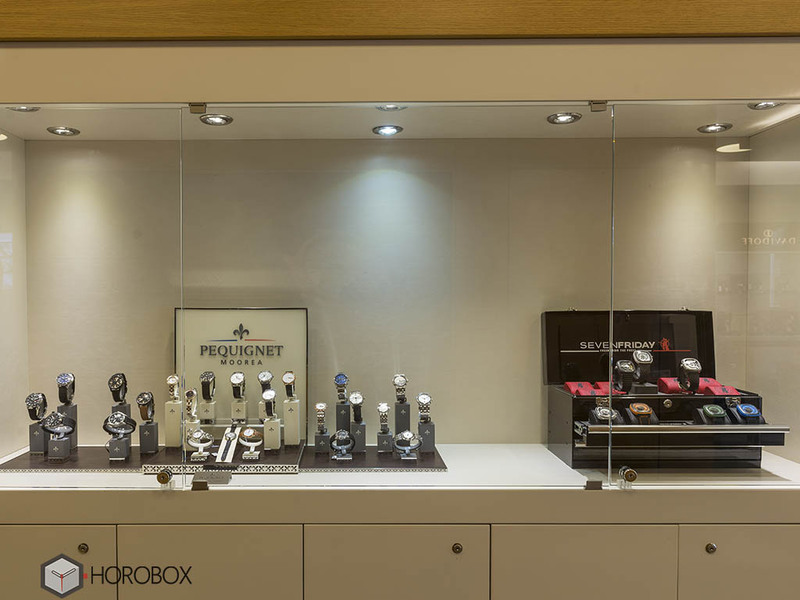 Aiming the highest point at the market, Rotap also remains the retailer of several brands like Omega, Blancpain, Chopard, Longines, Jacquet Droz and Sevenfriday. 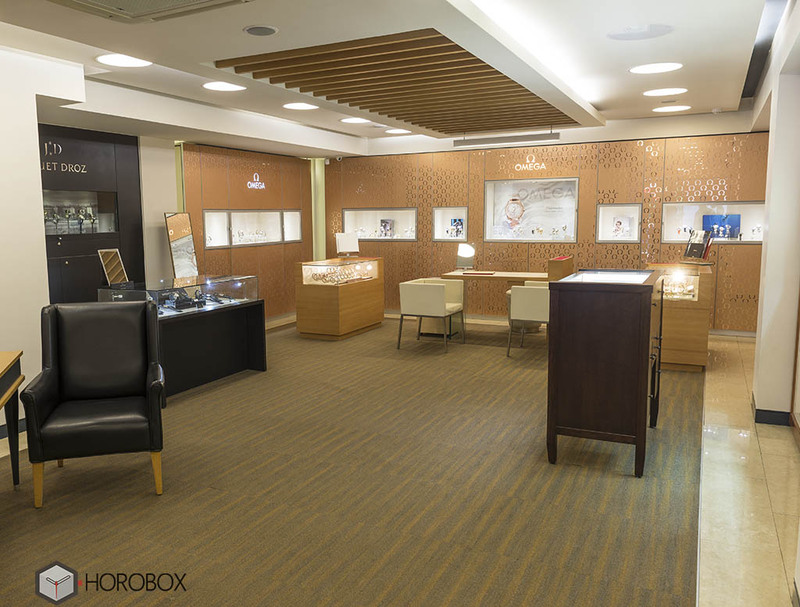 The boutique welcomes you with its modest but contemporary look. Right after you stepped in, you find yourself in a warm and sincere place. You think like you are a long time regular customer, paying just another random visit. The light colors used in the decoration of the boutique and the sincere manners of the personnel make you feel comfortable. 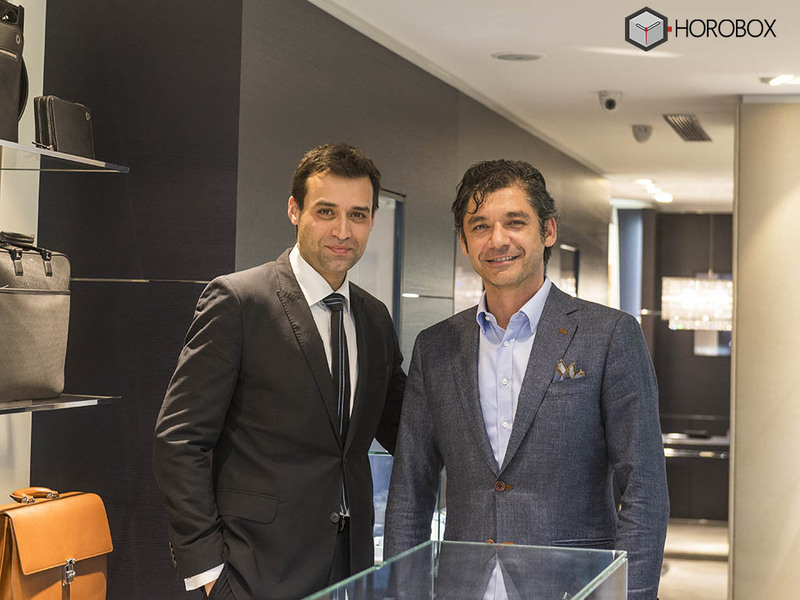 My discussion with our dear Arif KELEŞ supports my thoughts about the boutique. Blending his dynamic personality with great knowledge about the product range of the boutique, Arif KELEŞ says they have many constant visitors. He also adds many customers of the shop do not come here just for plain shopping but for an informative talk about the industry’s latest news while sipping coffee. As we speak more about the boutique, we learn that there are a plenty of foreign customers as well thanks to their cleverly selected location. The expressions of Arif KELEŞ‘s face is definitely worth seeing as he speaks about long and heated conversations with the clients. It’s pretty easy to see how he adopted the business. 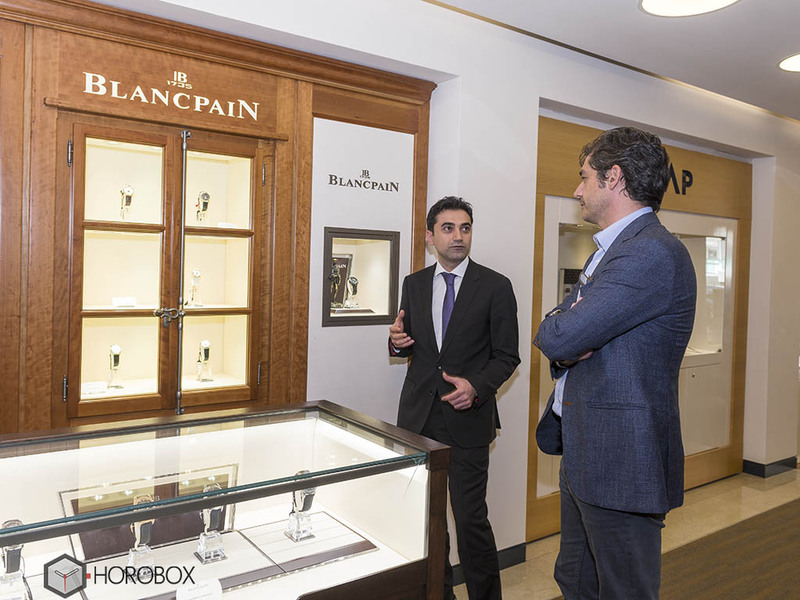 Arif KELEŞ also adds that it’s simply a joy to serve customers who has a good knowledge about the products and knows what they want while he sincerely admits that he has a soft spot for Omega and Blancpain. We also learn that many customers do not leave the boutique without taking a look at the writing instruments and they mostly end up buying a beautiful pen. Arif KELEŞ relates their current workload to the wide portfolio and remarkable stock which they are quite sensitive about. Being the most enjoying spot of our short tour in Ankara, Rotap Boutique is definitely a must-to-see shop. You will be sincerely welcomed and completely informed about the product you are looking to buy while you enjoy your coffee. Be sure to stop by the Rotap Boutique at the Ajantin Str. to have a good and joyful luxury shopping time. Even witnessing the phone conversations of Ahmet DIKMEOGLU which makes the boutique joyful than ever with his never ending energy will be a pleasant experience.